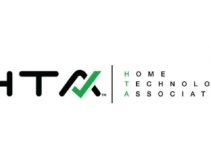 By Jason Knott · February 21, 2019 • Home Technology Association finishes its first year with 135 certified members in 64 markets. 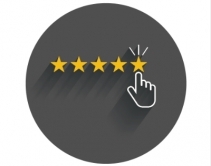 Cites moving $15M in project funds to HTA members. 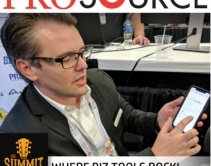 By Advertorial · September 12, 2018 • D-Tools’ next-generation multi-OS, web-based platform offers an easy-to-use and collaborative workflow experience from sales pipeline and opportunity management through system design and product procurement. 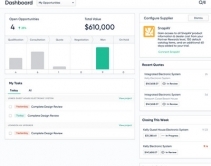 By CE Pro Editors · August 31, 2018 • The latest update to System Integrator offers Change Order, Project, Catalog, and Security improvements to help integrators and technology managers improve system design accuracy and operational efficiency. 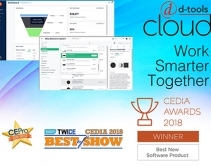 By Julie Jacobson · August 22, 2018 • SnapAV dealers will get 90-day free trial on new D-Tools Cloud platform, with access to their own pricing imported into the system. 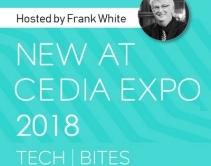 See it at CEDIA Expo 2018. 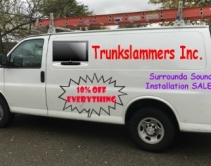 By Eric Thies · June 13, 2018 • Custom installation has the worst satisfaction rate of any industry that services the home, probably because the industry is infested with trunkslammers, writes integrator Eric Thies. What are you going to do about it? 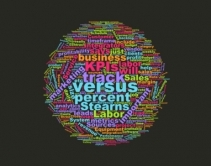 By Jason Knott · May 4, 2018 • Use these 43 Key Performance Indicators (KPIs) – from labor profit to project backlog – to check if your custom installation business is on track… or off-track. 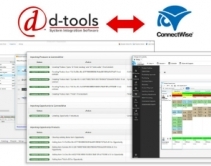 By CE Pro Editors · May 3, 2018 • The newly launched partnership between ConnectWise and D-Tools allows integrators to seamlessly tie together project proposals and design documents. 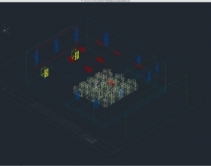 By Jordan O'Brien · March 5, 2018 • The two companies combine the System Integrator platform and home cinema design tool to create a new design process.